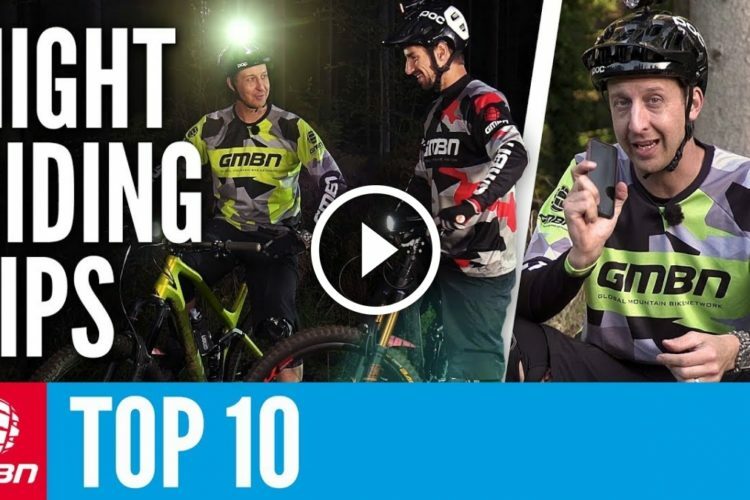 Everyone wants to get better at mountain biking. 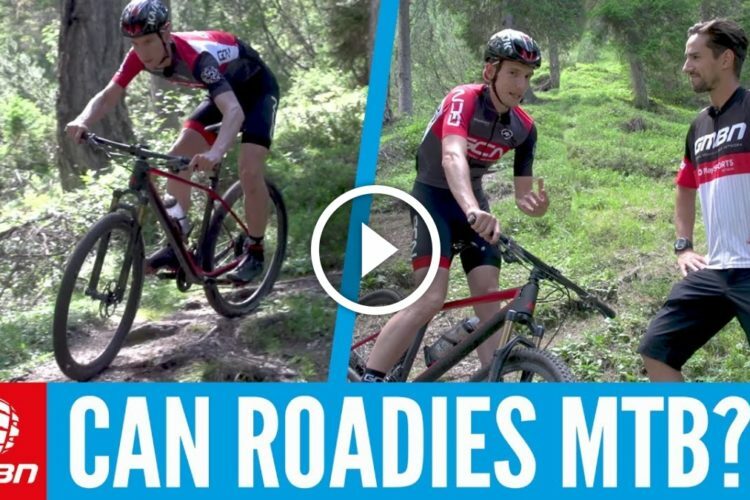 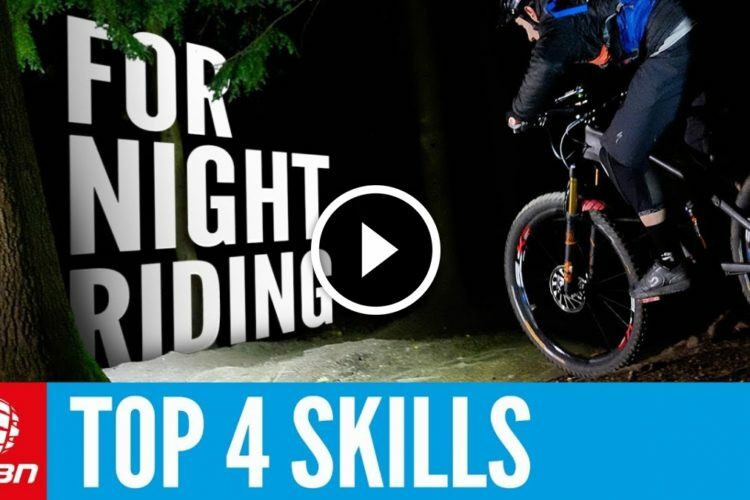 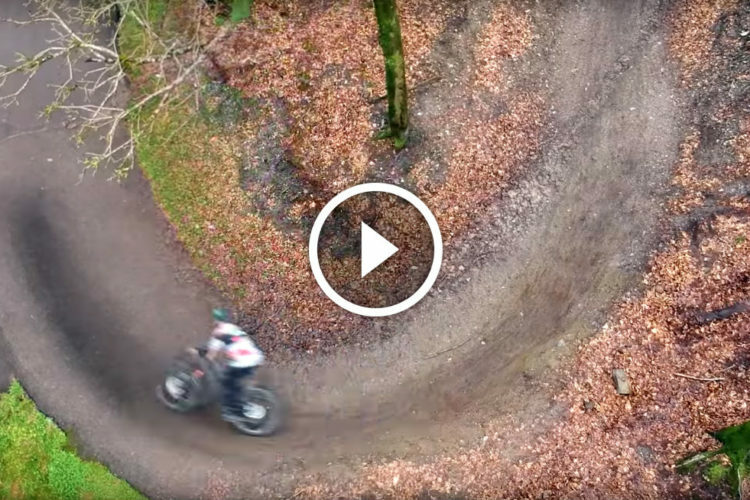 In this video, GMBN talks riders through a few basic MTB skills that are important to master along the way. 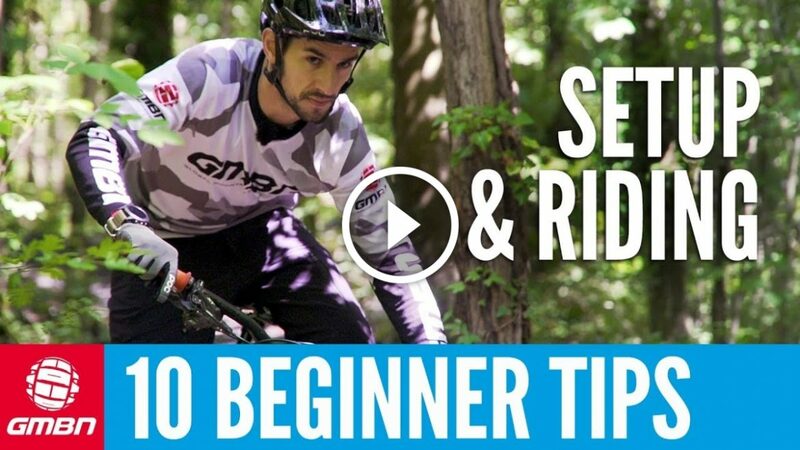 Even the most experienced pro riders regularly practice these basics and examine their bike setup and fit.